Summary: It's the end of summer and time to go back to school. 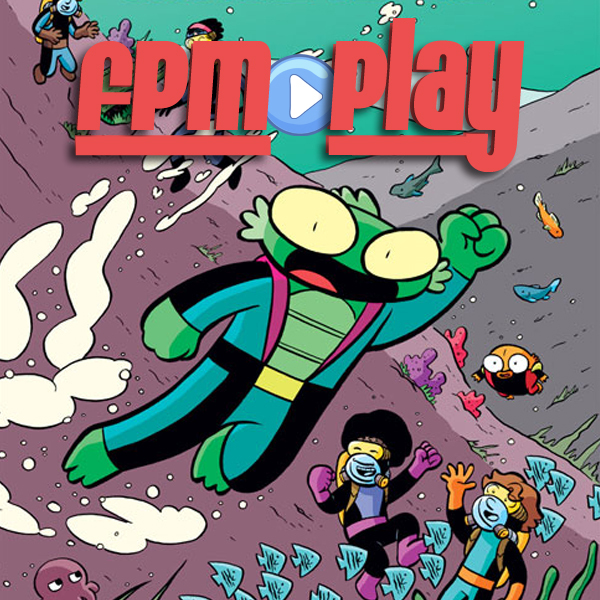 The FPM Play crew along with guest co-host Kira reflect on the summer that was, discuss the first day of school and interview Joey Weiser author and illustrator of our new favorite graphic novels series Mermin Books 1-3. The books are phenomenal and definitely get the FPM Play Quality Seal of Approval. Seriously, go buy books 1 and 2 and pre-order book 3. ♦ [04:28] Question 1: What was the highest grossing movie of the summer? ♦ [05:35] Question 2: Americans eat about 7 billion hot dogs over the summer season from Memorial Day to Labor Day with 4th of July being the busiest.. How many hot dogs do Americans eat on this weekend? ♦ [07:50] Question 3: How many students went back to school today over all the schools in our county? We discuss our favorite movies, songs and summer memory.